TheatreNow! 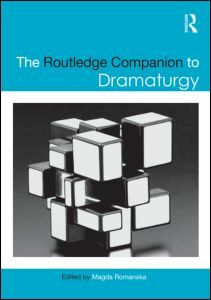 Artists | Hamilton Dramaturgy's TheatreNow! Congratulations to TheatreNow! 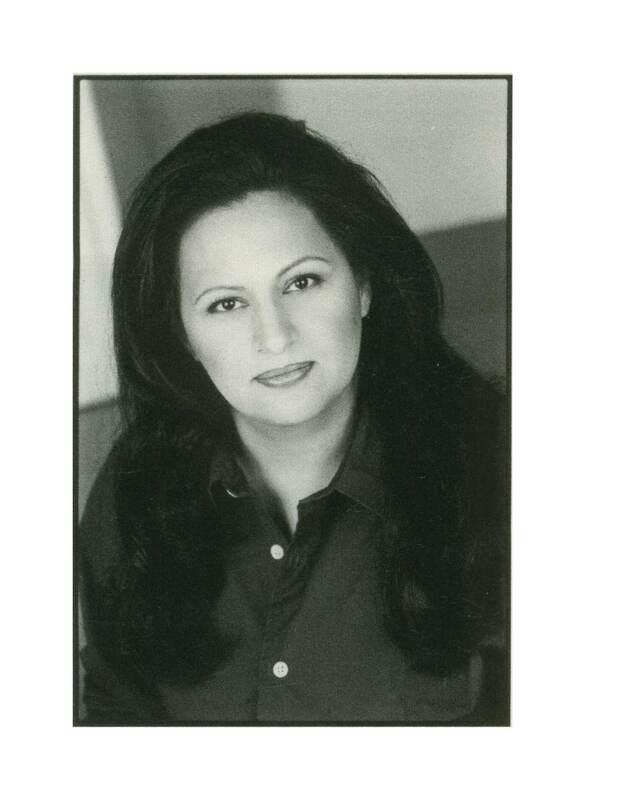 guest Fran Tarr, who continues to create theatre all over the world. She has just returned from a working trip to South Africa. A theatre piece written by her young female collaborators with will appear in the EstroGenius Festival this month. 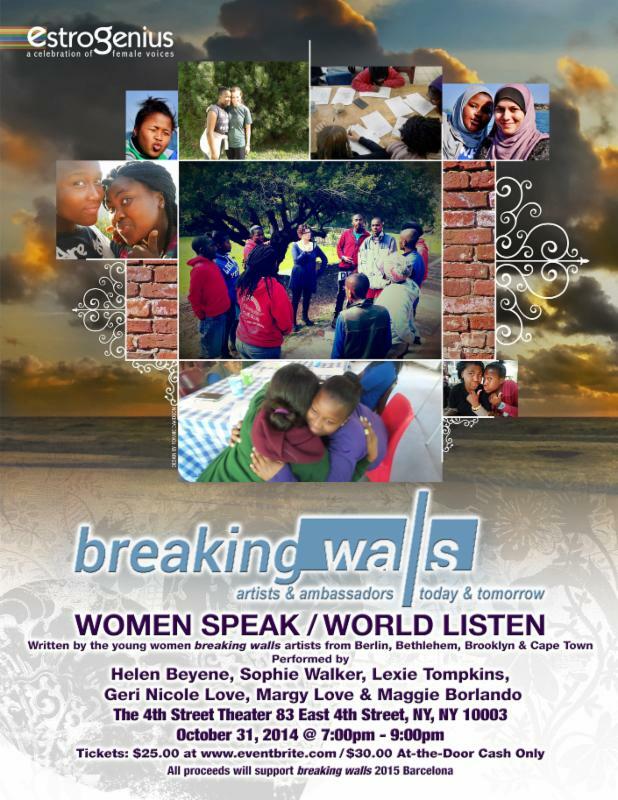 An amazing opportunity to showcase the writing and performing talents of our young breaking walls women is happening at the renowned EstroGenius Play Festival on October 31st from 7:00pm to 8:30pm!!! WOMEN SPEAK/WORLD LISTEN is a one-night theater event written by our young breaking walls women from Brooklyn, Bethlehem, Berlin and Cape Town and will be performed by Helen Beyene, Sofie Walker, Lexie Tompkins, Geri Nikole Love, Maggie Borlando and Margy Love under the direction of Chivonne Michelle. All proceeds will support our breaking walls 2015 Barcelona initiative – so bring a friend or two, and if you will not be able to join us, please consider making a contribution via EventBrite. Tickets are $25.00 online and $30 (cash only) at the door.